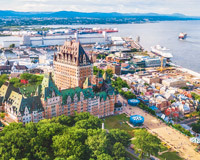 Though most famous as the capital of Québec, Québec City is also an economic powerhouse. Thanks to its advanced infrastructure and large, bilingual population, the city has attracted a wide range of industries, including food processing, electronics, and green construction. Hot Shot Trucking provides all these industries with the safe shipping they need to thrive. As different as electronics, food processing, and construction are from each other, they all share a need for safe shipments. In each of these industries, it is crucial to have materials that were not damaged en route; even minor disruption can make parts or inventory unusable. 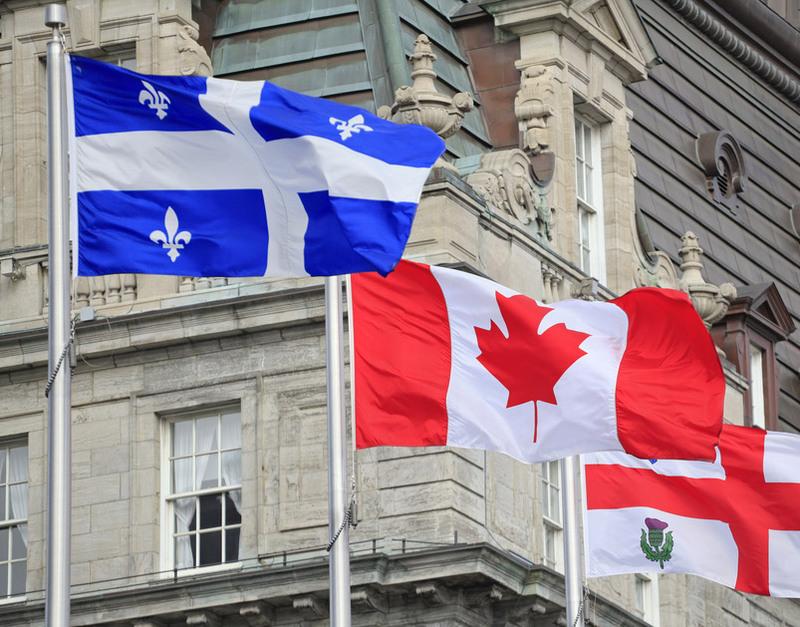 Québec City’s economy thus depends on carriers’ being not only timely, but also cautious and responsible. Despite our reputation for speedy service, Hot Shot Trucking never cuts corners on safety when delivering a product. Team Driving - We place teams of two drivers in every truck that has to cross a large distance. While one driver is sleeping, the other can drive, and then switch off when she becomes too tired. We thus ensure that our drivers are rested enough to operate the vehicle correctly, yet do not have to stop during the night. Vehicle Maintenance - The Hot Shot freight fleet contains more than ten thousand vehicles, and we keep every one of those vehicles in premium condition through regular inspections, repairs, and upgrades. There is thus little risk that our truck will break down en route; delays and product damage are both rare as a result. Regular maintenance also allows us to save fuel, preserve the environment, and lower prices, all while driving at a consistent speed. 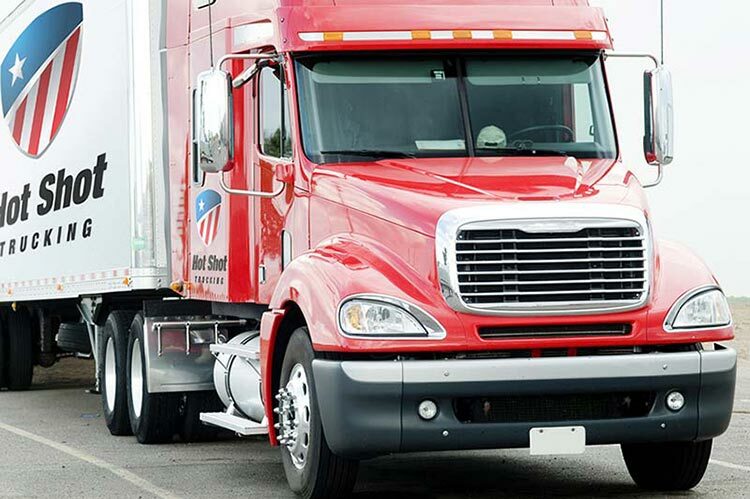 Dedicated Trucking - When you place an order, we reserve a truck to carry it and nothing else. This makes it easier for us to install specialized equipment that preserves your inventory during delivery. Matching Sizes - To keep the cost of dedicated deliveries low, we find a vehicle with the same payload size as your order will take up. This way, you will not have to pay for redundant room. It also leaves less space for your shipment to move around. Vast Networking - The Hot Shot Trucking network encompasses virtually all major cities, provinces, and states in Canada and the US. This means that if there is a problem with your order, we will always have vehicles and coverage nearby to attend to it. It also allows us to load your order no more than two hours after you place it. In addition to keeping your orders safe, we are committed to keeping you informed. 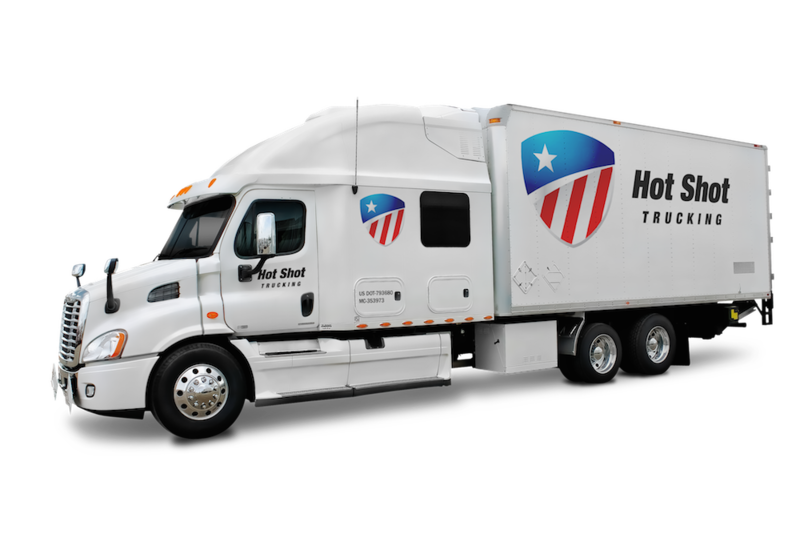 Hot Shot Trucking provides a single source of updates on current orders, as well as free freight quotes for future ones. If there is any problem with your goods, we will inform you immediately; even if there isn’t, we’re happy to answer your questions, give you updates, or take new instructions at any time. 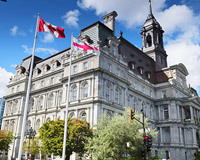 To learn more about our services in Québec City and beyond, visit our website today.